Creating high-converting landing pages is an art form that requires the right combination experience and innovation. And while businesses and marketers develop landing pages with the purpose of pushing consumers through the conversion funnel, they actually end up serving as traffic-killing pages in many instances. Are your landing pages persuading customers to follow through with a conversion, or dissuading users from learning more? That’s a question you need an answer to sooner rather than later. Creating and optimizing targeted landing pages that work in conjunction with your existing SEO and PPC strategies is of the utmost importance when it comes to internet marketing and customer acquisition. Good landing pages help you cut advertising costs, target specific keywords, increase brand awareness, and drive sales – all from a single, consolidated page. As mentioned, the opposite is true as well. Poorly designed landing pages will send a user away just as quickly as they arrived. In competitive industries where you’re forced to fight for each customer, you can’t afford to lose out on conversions. Study your current landing pages and ensure they don’t exhibit any of the following traffic-killing signs. While you ideally want to incorporate as much information and calls-to-action as possible into your landing pages, the simple reality is that less is more. 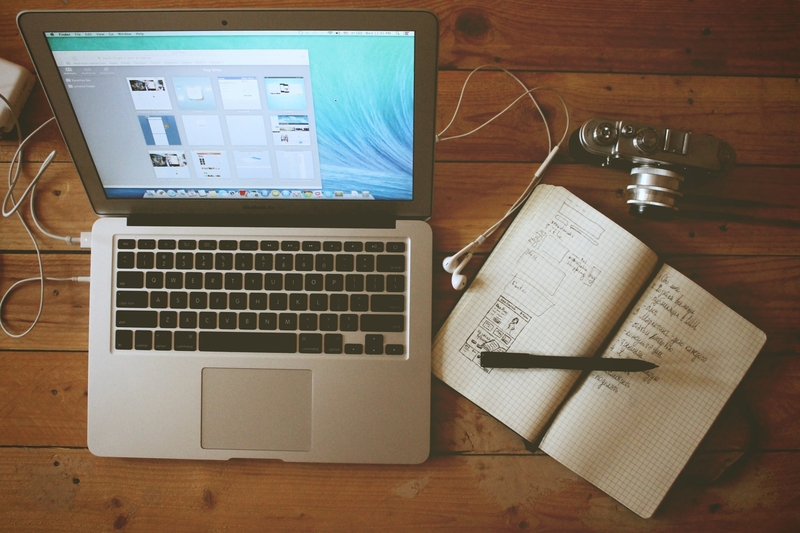 If your landing page is too busy, people are going to bounce at a high rate. You need to tone things down a bit and focus on what truly matters. Internet users are tired of noise. Millennial users in particular want simple, streamlined marketing messages that are natural and non-invasive. This is the present and future of inbound marketing and you need to focus on appeasing this desire when optimizing landing pages. Do you currently have a navigation menu on your landing pages? It may seem like a good idea to let visitors jump to various pages on your website, but your inclusion of these above the fold links is actually distracting users from the call-to-action you’re trying to push. It’s critical to remember that every landing page visitor has arrived of his or her own volition. Something caused them to click on a Google search result, PPC ad, backlink, social media post, email link, or menu item. In other words, they’re here because they saw something that interested them. Now it’s your goal to keep them focused on that interest. Only give them what they came to see. Throwing extra options at them may seem smart, but it’s actually distracting (and possibly even annoying to some visitors). Do away with the navigation menu and optimize your entire page around a single call-to-action. While textual content is valuable and necessary, be wary of using too many large blocks of text on a landing page. Very rarely will a user read through the entire paragraph. Instead, you need to focus on incorporating compelling visuals that encourage users to follow through with the call-to-action. According to this infographic by HubSpot, the brain processes visual information as much as 60,000 times faster than it takes to decode text. From a marketing point of view, visual content generates 94 percent more page views than standard content and leads to a 37 percent increase in engagement from targeted users. In order to capitalize on these stats, you need to reduce your dependence on text and spend more time integrating high quality visuals. Only then will your landing pages be able to maximize conversions. 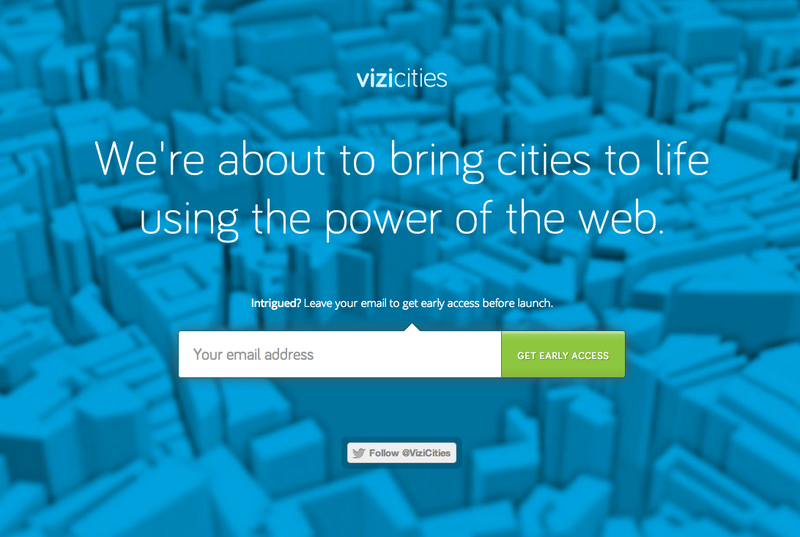 This VizCities landing page is a great example of an effective call-to-action. Every landing page – without exception – needs a unique selling proposition or value proposition. This is the statement that you want your business or brand to communicate, and it should be readily apparent. One common mistake businesses make is confusing the unique selling proposition with the landing page call-to-action. While they’re certainly related, they’re also independent. Your unique selling proposition should be the main point of your landing page, whereas your call-to-action should direct readers to that proposition. For example, an HVAC service’s unique selling proposition would be something like, “The Number One Provider of Heating and Air Services in the Atlanta Area.” The call-to-action would be something along the lines of, “Call Today to Schedule an Appointment.” Obviously that call-to-action is based on the selling proposition that the company is the premier HVAC service in the area, but the two statements aren’t one and the same. Remember that you have to offer something of value to your landing page visitors. If you’re demanding something from them without telling them what they’ll get in return, you’re messing up. Many companies make this mistake without even realizing it. They’re so focused on pushing customers through the conversion funnel that they forget to put themselves in their shoes. Bad calls-to-action include things like “Buy Now,” “Checkout Now,” or “Click Here.” Good calls-to-action that convey value include suggestions like, “Get Your Free Guide,” “Start Increasing Sales Today,” or “Request a Free Quote.” The differences are subtle, but they make a difference. After investing so much time and effort into other stages of the conversion funnel, it can be easy to skimp on your landing pages and settle for what’s easiest. Avoid this temptation, though. Landing pages are one of the more valuable tools you have at your disposal for educating and converting leads. Avoid making these five mistakes and you’ll be just fine.